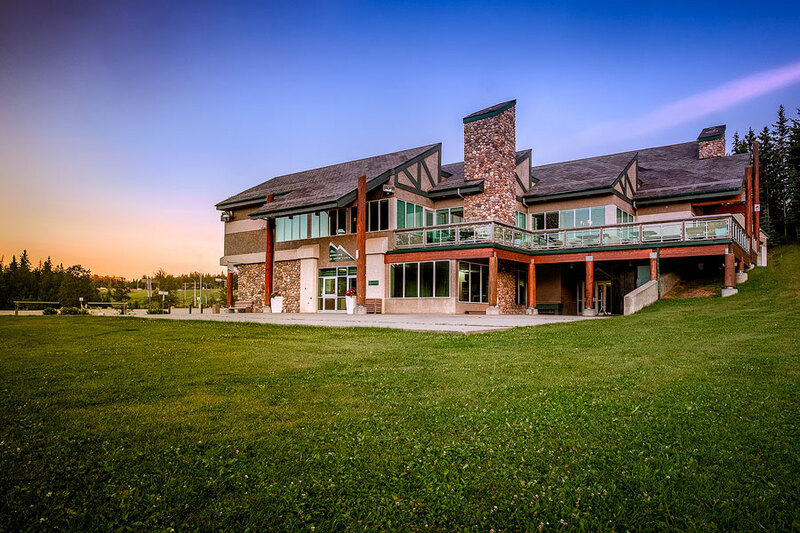 Surrounded by walls of glass overlooking Edmonton's Rainbow Valley, The Lodge at Snow Valley features two fieldstone fireplaces, air conditioning, a wraparound deck, free parking, and access to the surrounding grounds for outdoor activities. 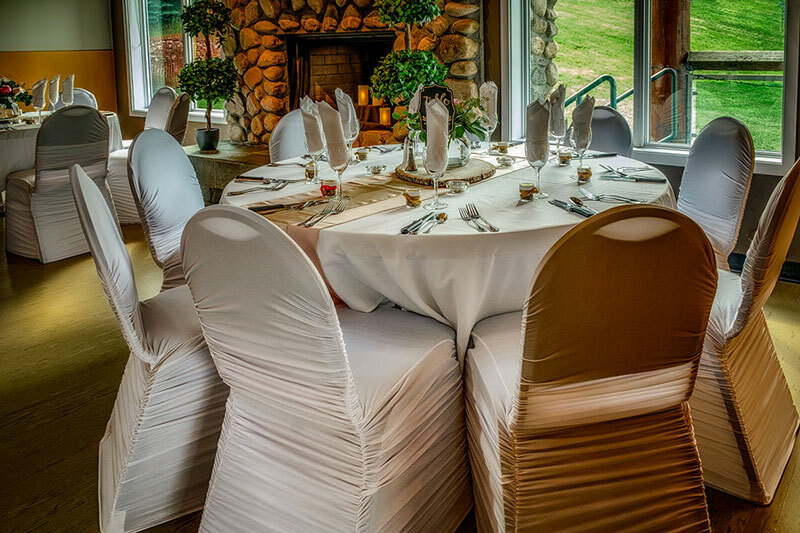 Let our two-storey mountain-style lodge provide a cozy and unique atmosphere for your corporate event or meeting spacem, wedding or celebration. 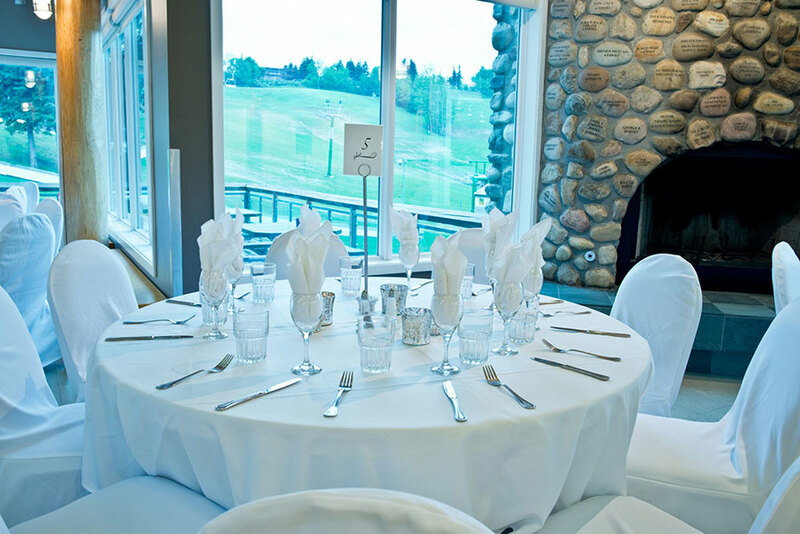 The Lodge at Snow Valley is operated by Snow Valley Ski Club, a not for profit organization committed to promoting wellness through fun, friendly, safe, year round family recreation and sport in the Edmonton Community. 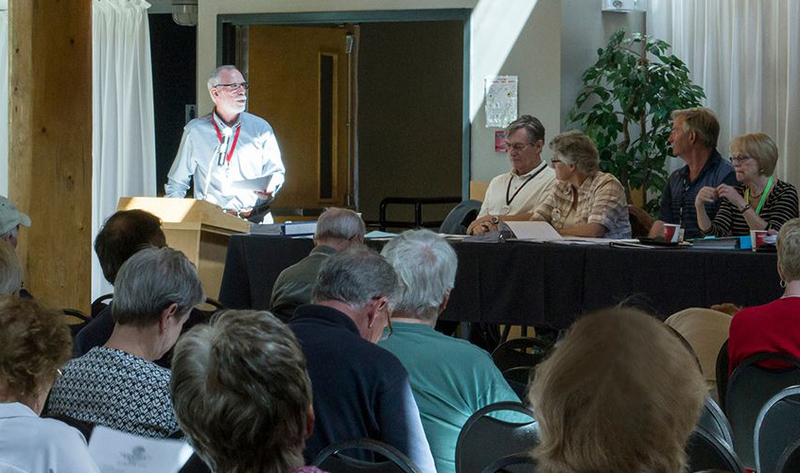 Snow Valley operates under a management agreement with the City of Edmonton to manage the ski facility and day lodge, Rainbow Valley Campground and Snow Valley Aerial Park, all located in Whitemud Park on the south side of the city. 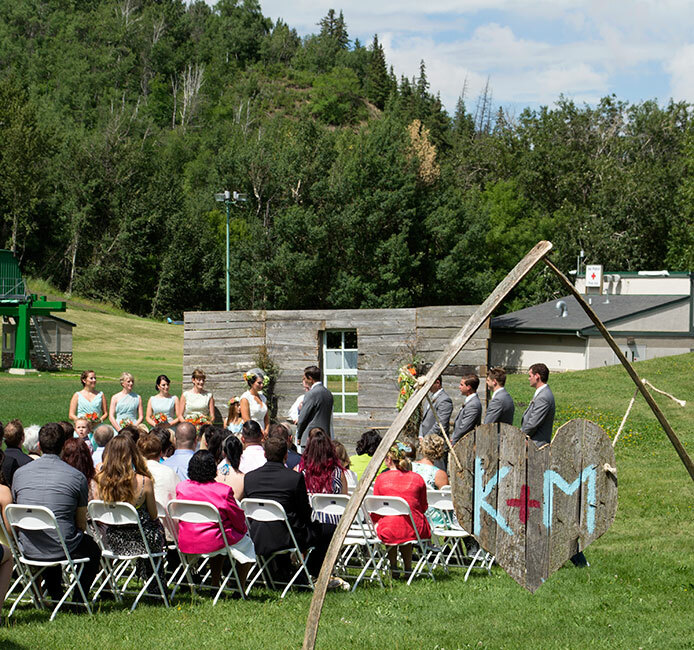 Snow Valley was the perfect venue for our recent wedding. 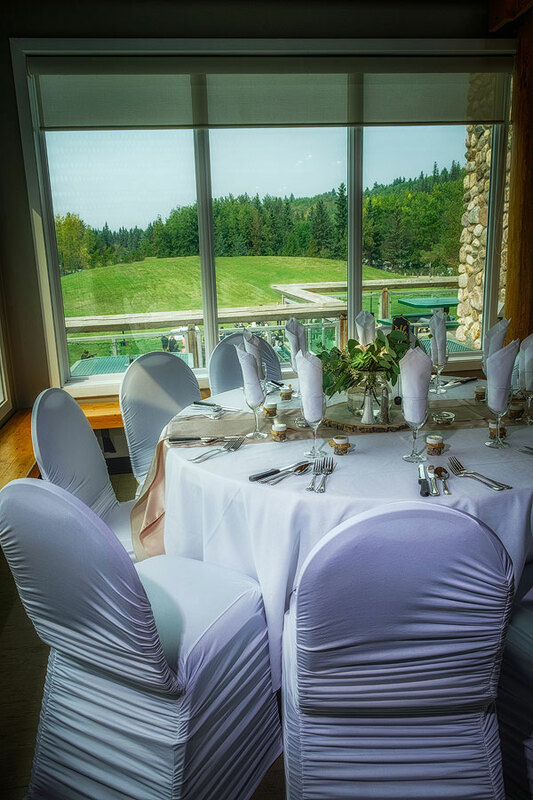 Between the accommodating staff and fantastic food, venue and staff truly made our wedding the perfect day. 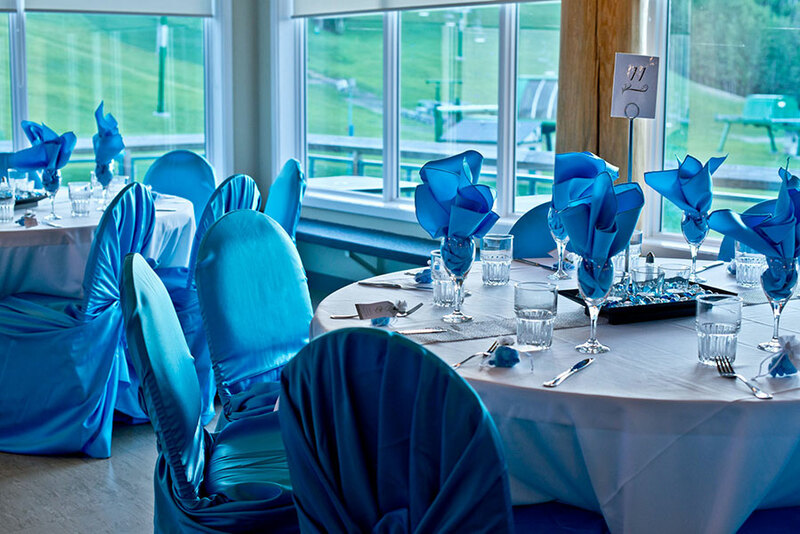 Gina is extremely helpful when booking the venue, all the way up to corresponding on the final details for the day. Having our ceremony right outside and then straight to a reception indoors worked out very well and our guests commented on how wonderful the venue and food were. We are very happy with our 2018 Snow Valley Wedding! 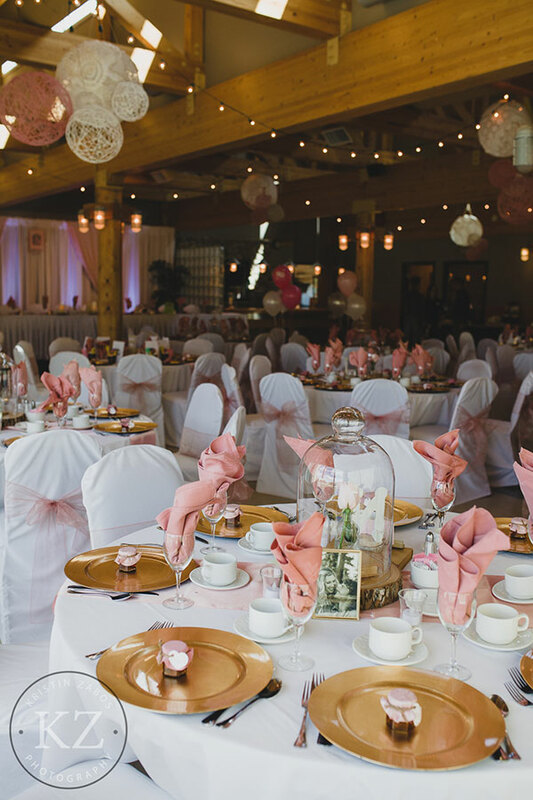 Beautiful venue with lots of windows and natural light. Great staff who are readily available and very accommodating. Great food too!